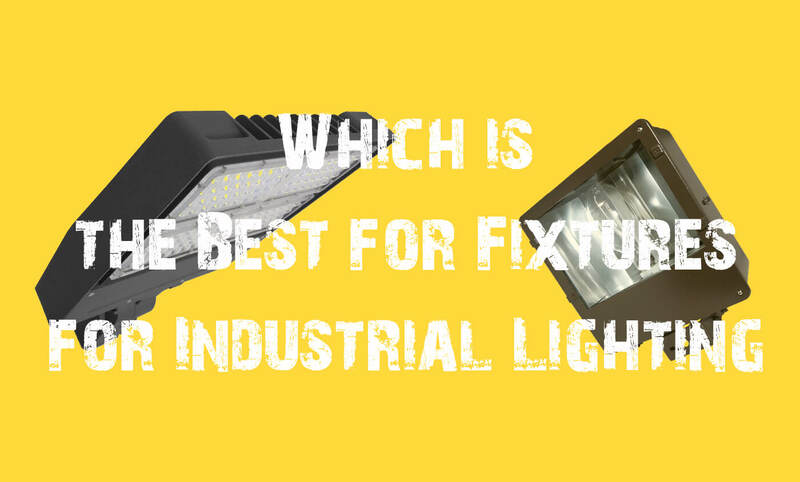 Tired of spending more on your standard dim lighting? 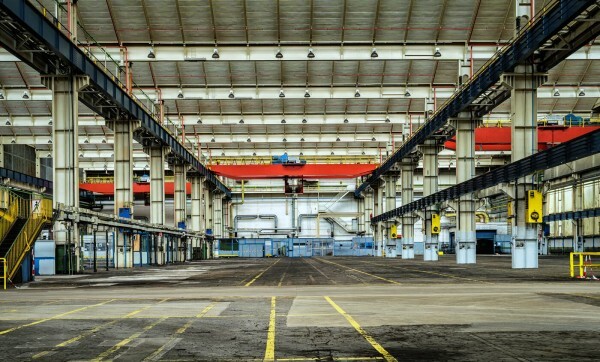 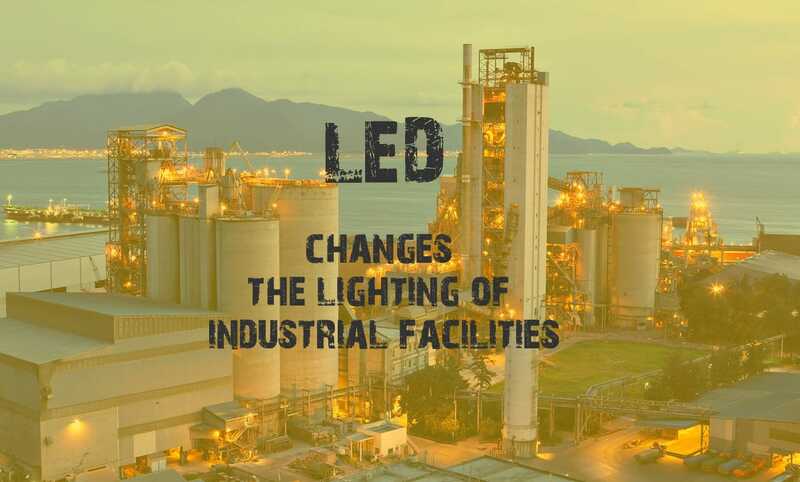 If so, then it’s time to UPGRADE your industrial space’s lighting to LED. 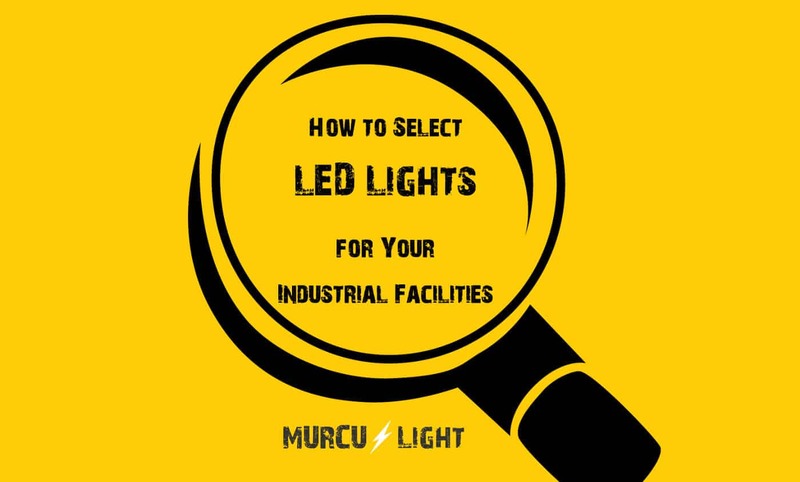 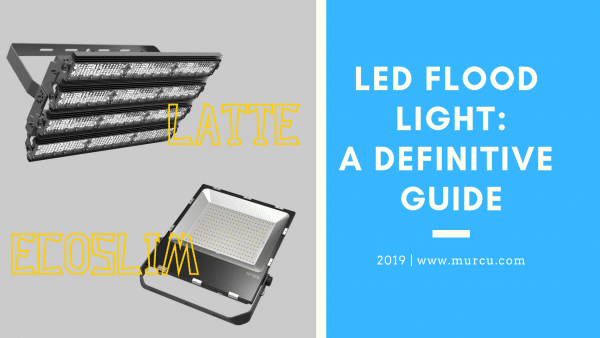 Murcu has the best industrial and commercial LED lighting quotes just for you.